Tremendous Market Potential. The incidence of Mitral Regurgitation (MR) is expected to increase as the aging population grows. An additional 250,000 new cases are diagnosed each year in the United States alone. Of these, 60% (150,000 patients) are treated with medication; 40% (100,000 patients) are acute cases that require immediate surgical intervention. Unfortunately, 50% of acute patients, or 50,000 patients, can’t undergo the current surgical treatment and must lead a life that is both restricted and potentially shorter. MitrAssist estimates the annual potential U.S. market opportunity for newly diagnosed, untreated acute patients at $1.5 billion (based on average device costs). 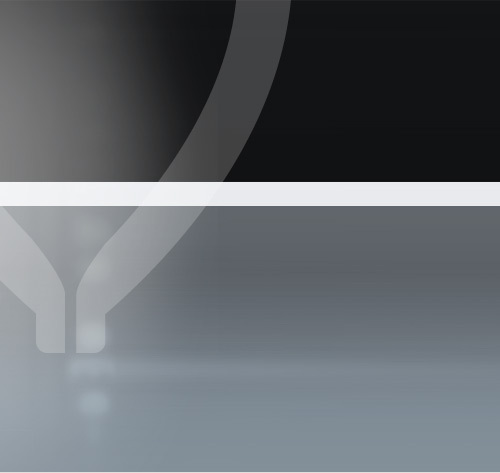 Treatment for MR is moving toward minimally invasive procedures. The benefits include increased number of patients treated, reduced pain and complications, shorter hospital stay, and improved patient satisfaction. Yet, despite developments by numerous players, no effective minimally invasive treatment is currently available. 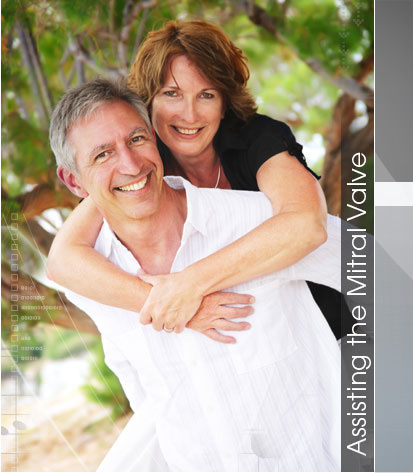 MitrAssist’s valve-in-valve implant provides a minimally invasive treatment for the millions of patients who cannot be treated with today’s open heart surgical options.